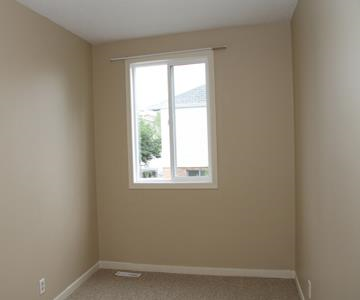 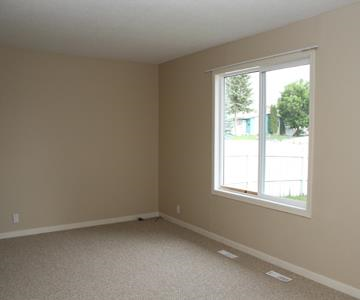 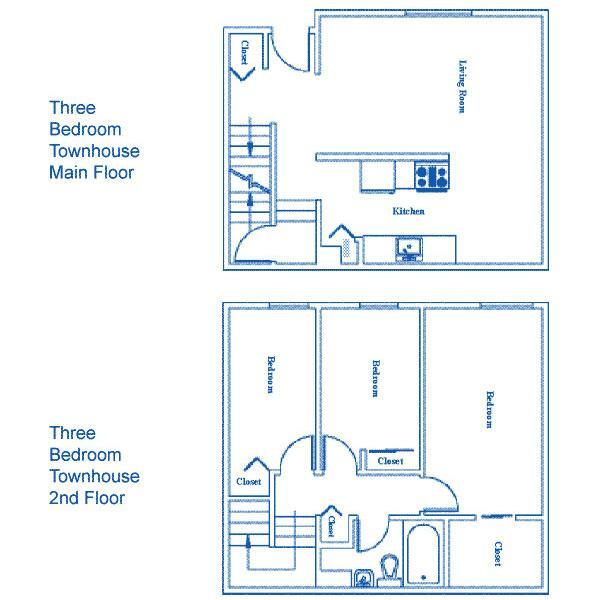 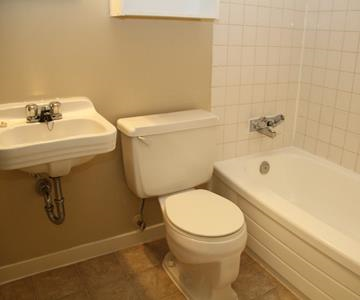 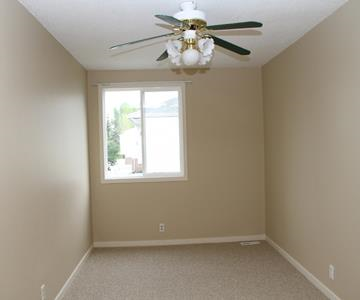 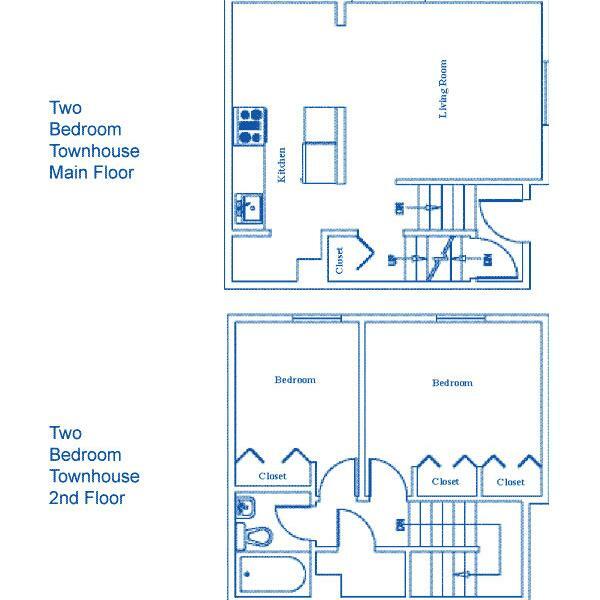 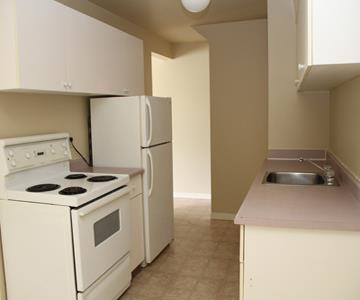 Suites include a fridge, stove, washer & dryer, full basement and fenced yards. 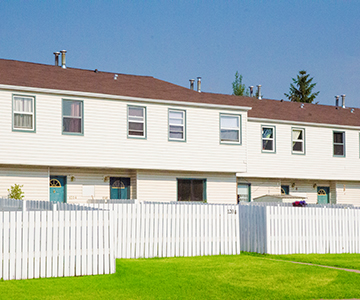 Parkview Estates is a clean, quiet and well maintained family townhouse community. 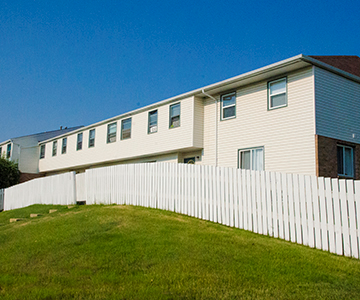 Parkview Estates is close to bus routes, schools, shopping, day cares, and all amenities. 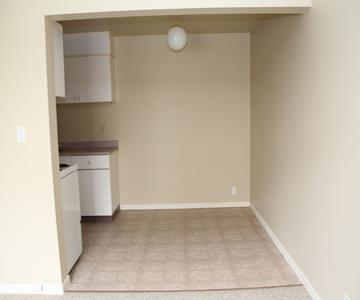 One outside energized parking stall is included in the rent.